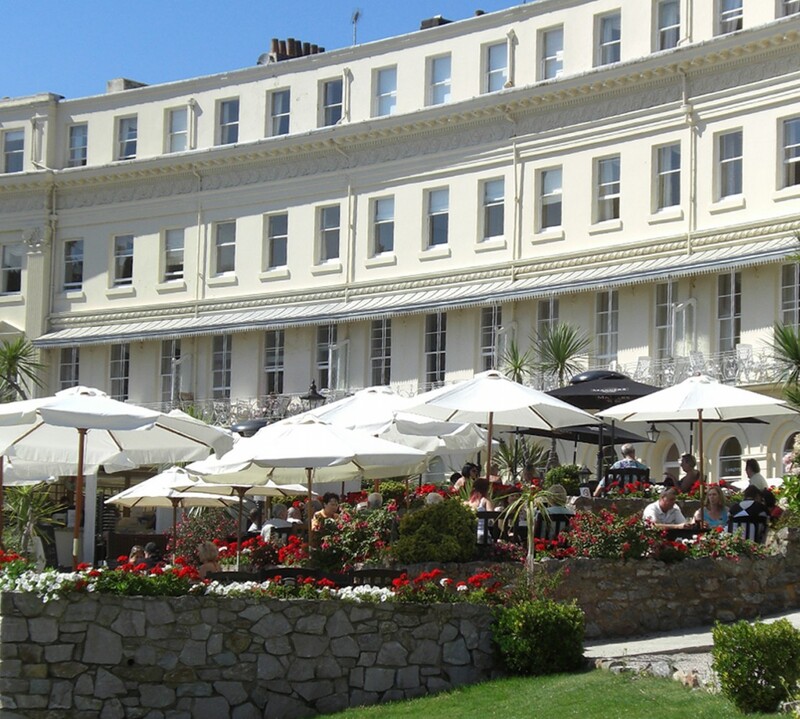 osbornehotel https://osbornehotel.wordpress.com The Osborne Hotel is situated in the beautiful coastal setting of Torquay, with luxurious rooms and suites offering views of the stunning English Riviera. The hotel’s facilities include an indoor and outdoor pool and tennis court, and a fully-equipped gym as part of the hotel’s Health Club. The hotel also boasts an award-winning contemporary British restaurant Langtry’s, and al fresco seasonal restaurant The Terrace.